Facebook is set for a major shake-up with the news that the social media giant is set to integrate all of its messaging services. 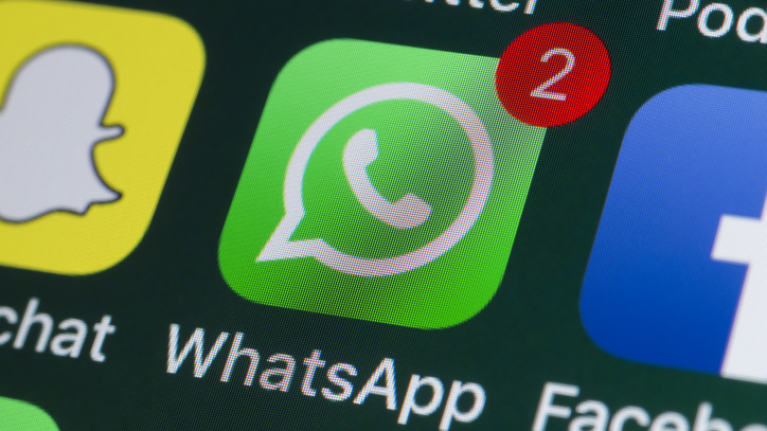 WhatsApp, Instagram and Facebook Messenger will remain useable as standalone apps, but will now be linked in order for messages to travel between the services. 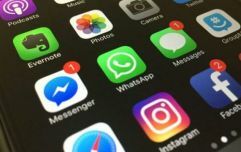 According to The New York Times, the move will require thousands of Facebook employees to reconfigure how WhatsApp, Instagram and Messenger operate at their most basic levels. With the project currently in the early stages of development, the plan is for Facebook to introduce the switch-up by the end of 2019 or in early 2020. Facebook chief Mark Zuckerberg is said to want to increase the utility of the social network at a time when his business has come under increasing fire over various scandals. The belief is that the more people interact with Facebook-owned messaging platforms, the less chance they will use rival services from the likes of Apple and Google. "We want to build the best messaging experiences we can, and people want messaging to be fast, simple, reliable and private," offered an official Facebook statement. The statement goes on to note that the new approach has resulted in much discussion and debate amongst Facebook staffers. The New York Times report refers to particulat "internal strife" that led to the departure of both WhatsApp and Instragram's founders following Zuckerberg's increased push for the alteration.